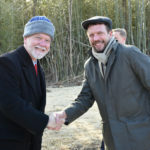 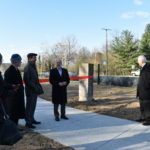 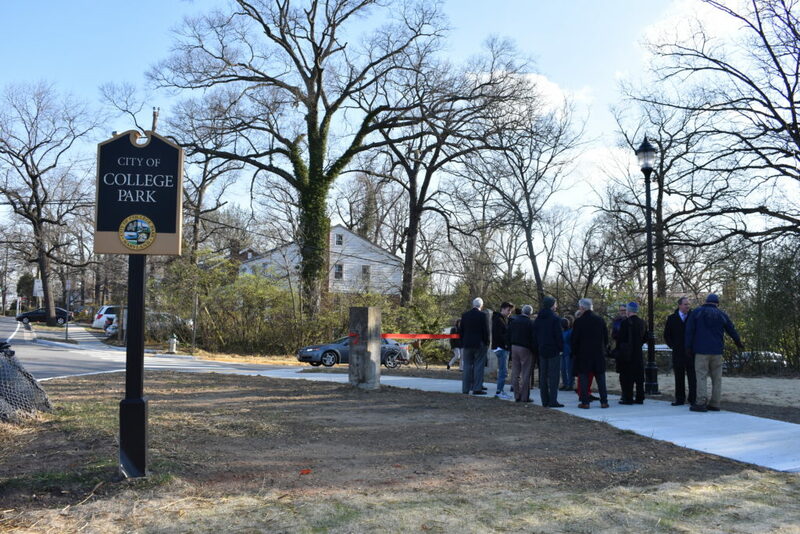 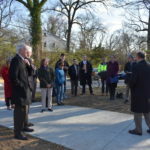 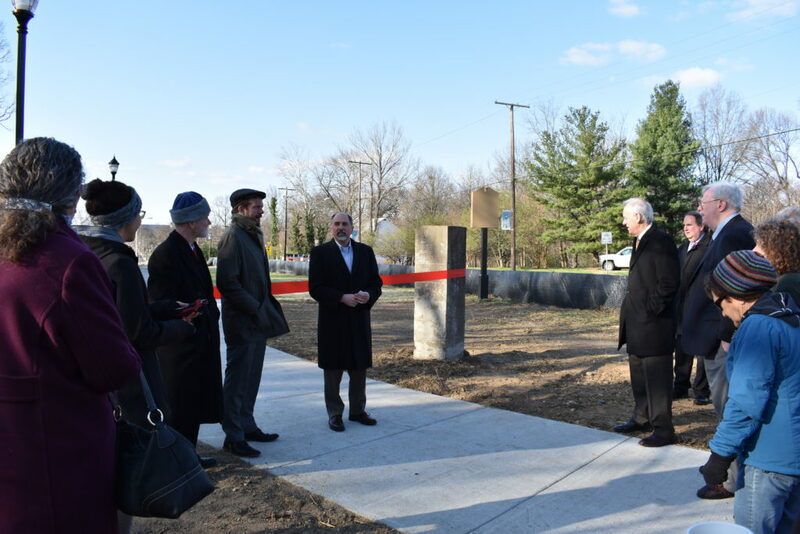 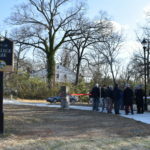 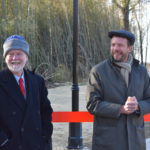 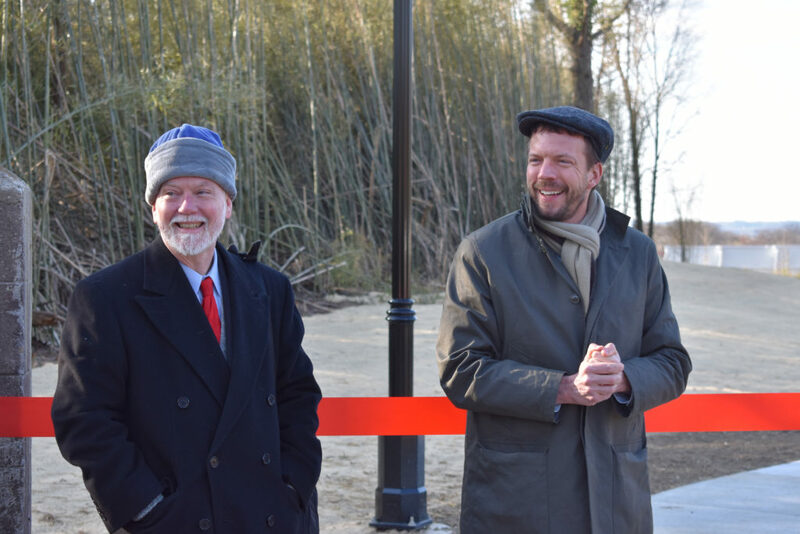 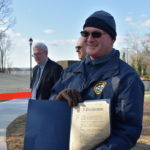 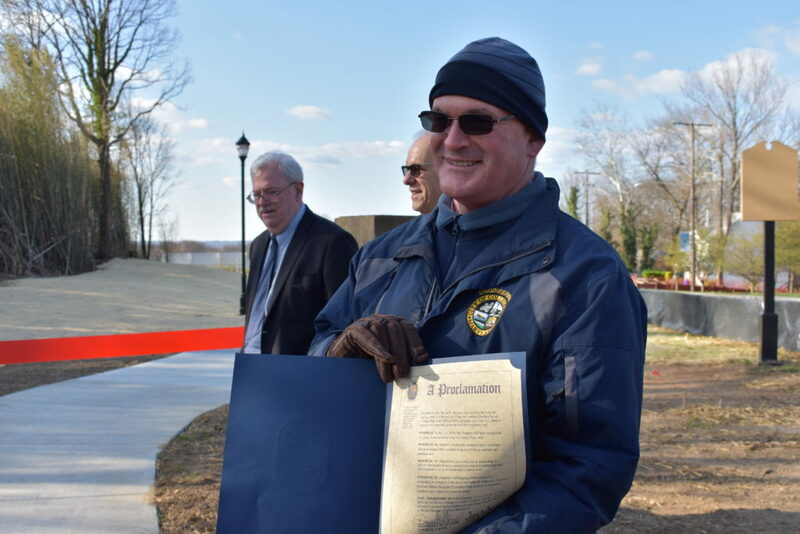 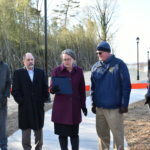 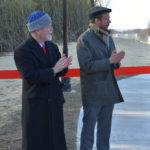 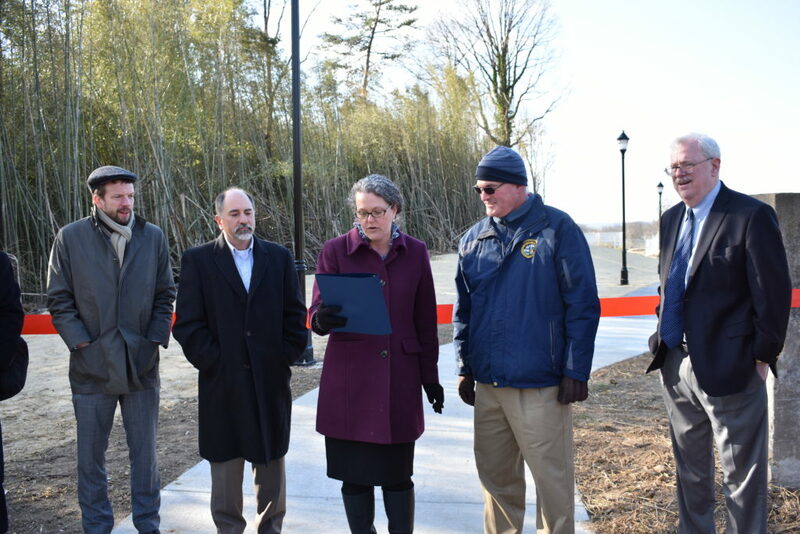 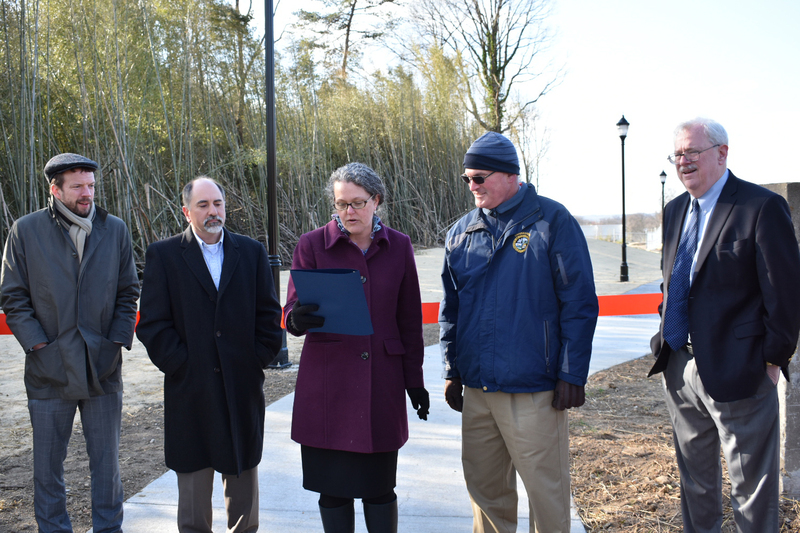 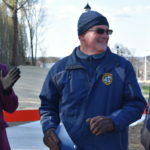 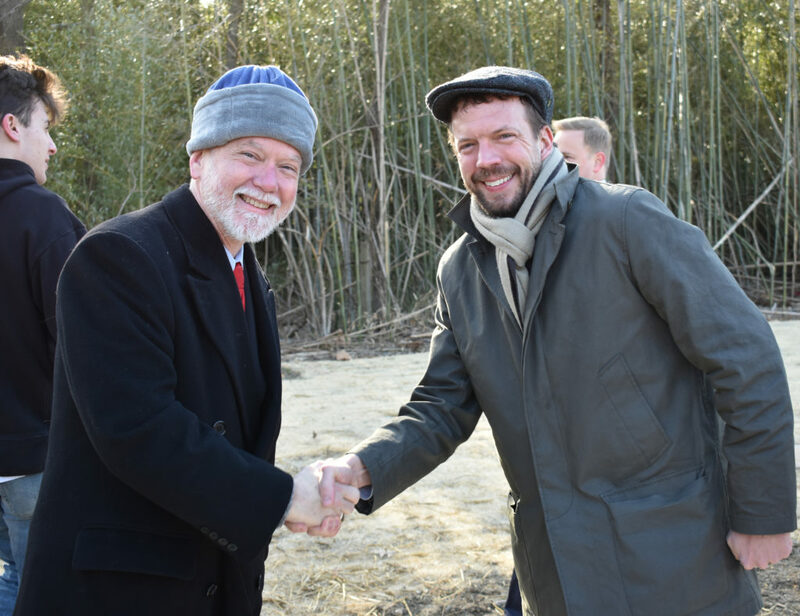 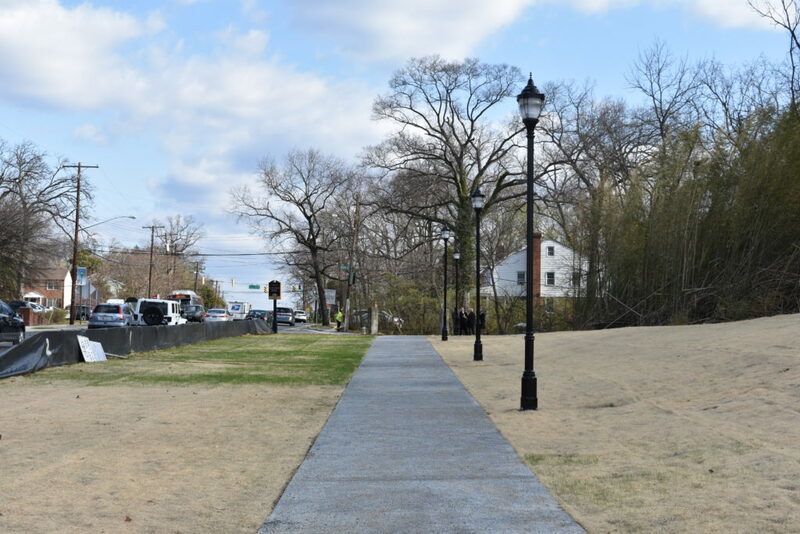 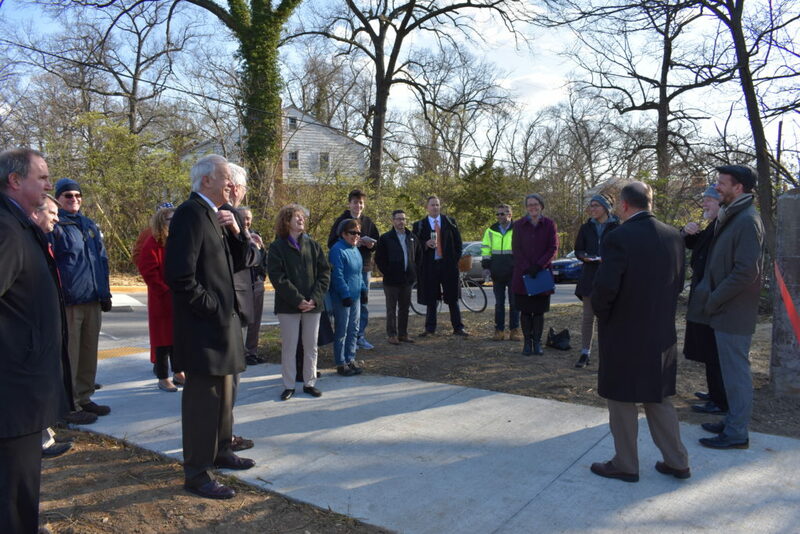 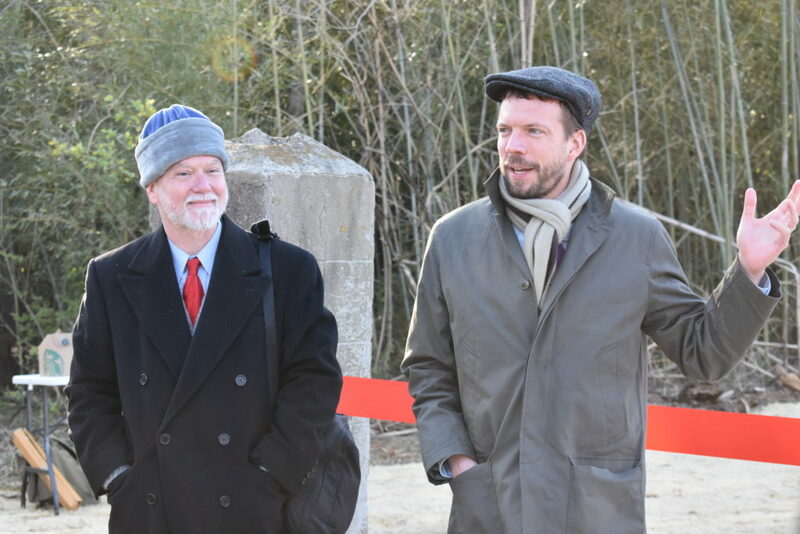 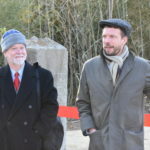 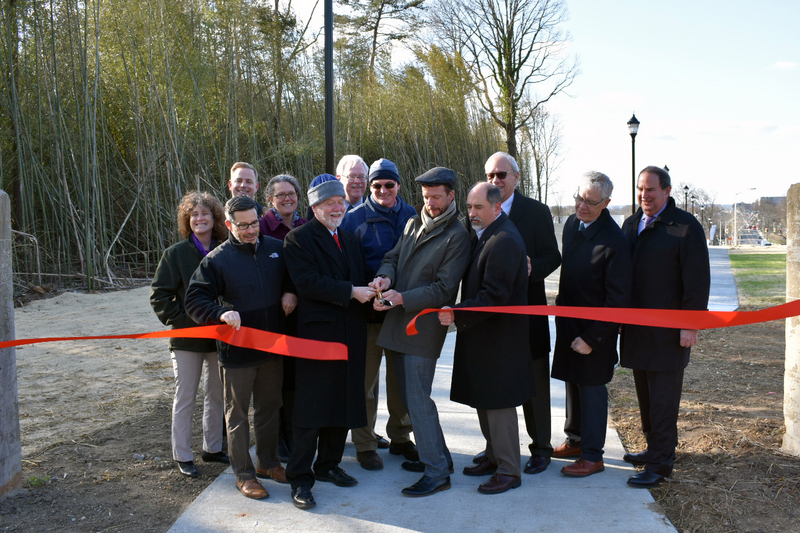 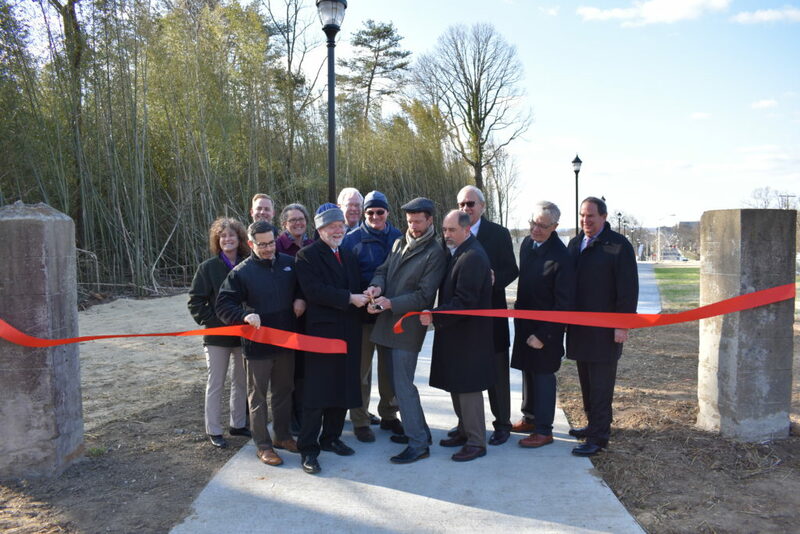 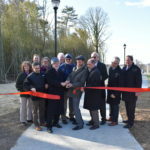 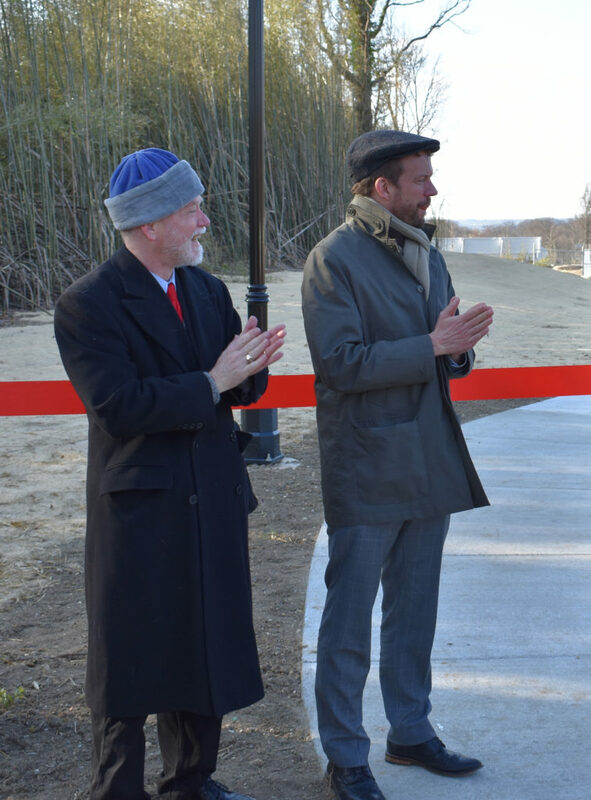 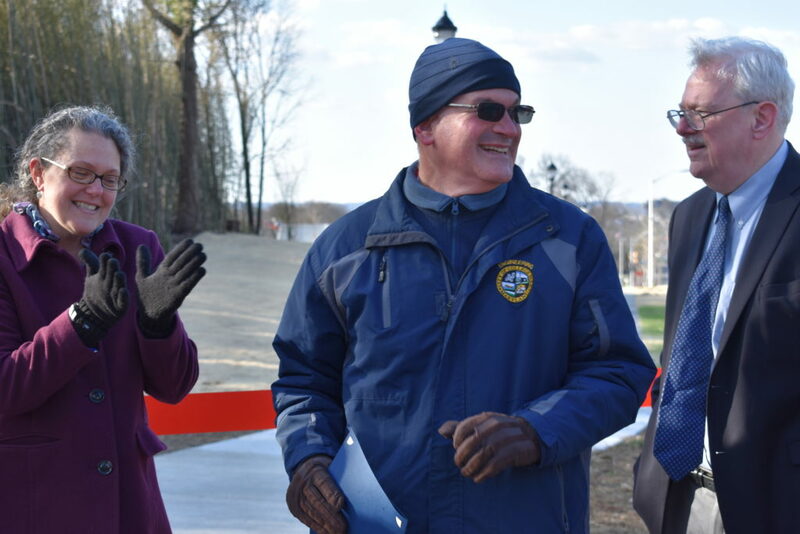 In April 2018, the College Park City-University Partnership, the City of College Park, the Town of Riverdale Park, Prince George’s County, Riverdale Park Station, and the State of Maryland, celebrated a new sidewalk/bike path connection between Albion Road in College Park and Riverdale Park Station in Riverdale Park – 25 people attended the event. 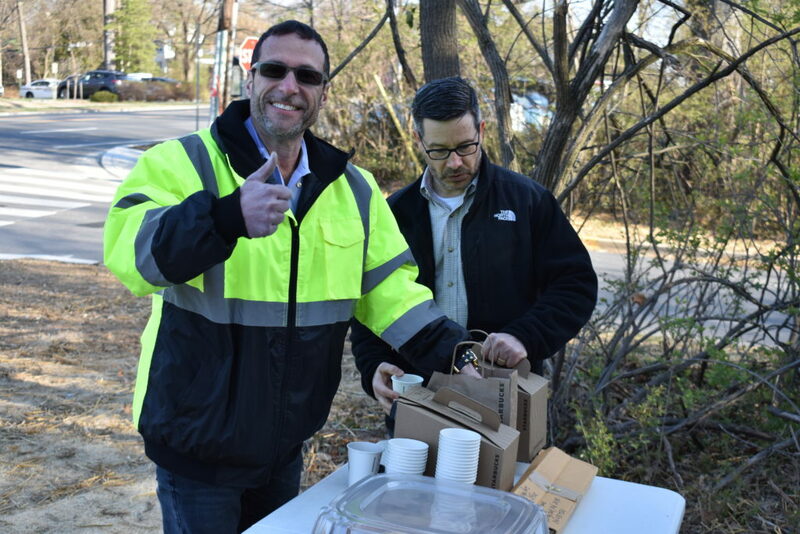 The Riverdale Park Station Whole Foods and Starbucks provided coffee and pastries for the event. 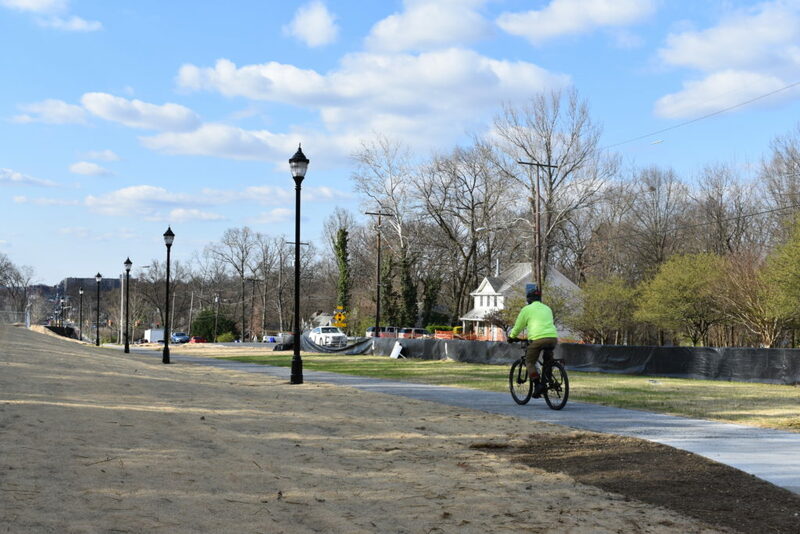 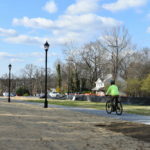 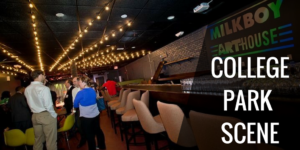 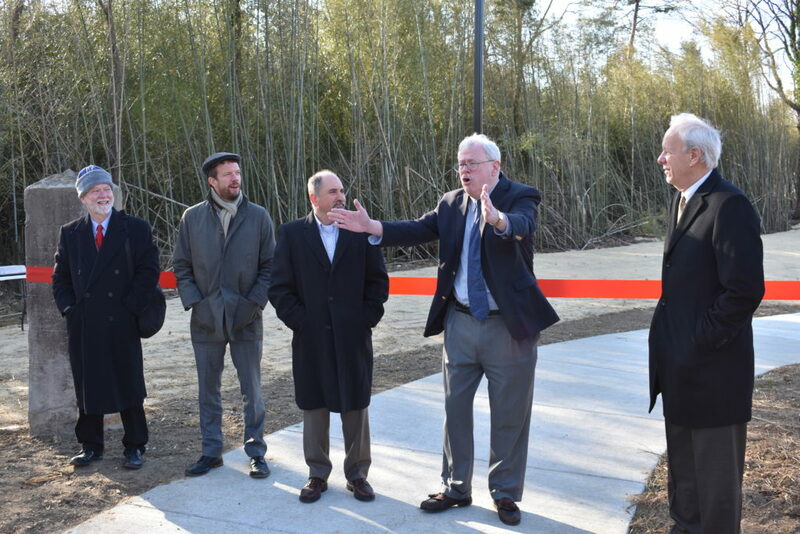 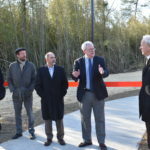 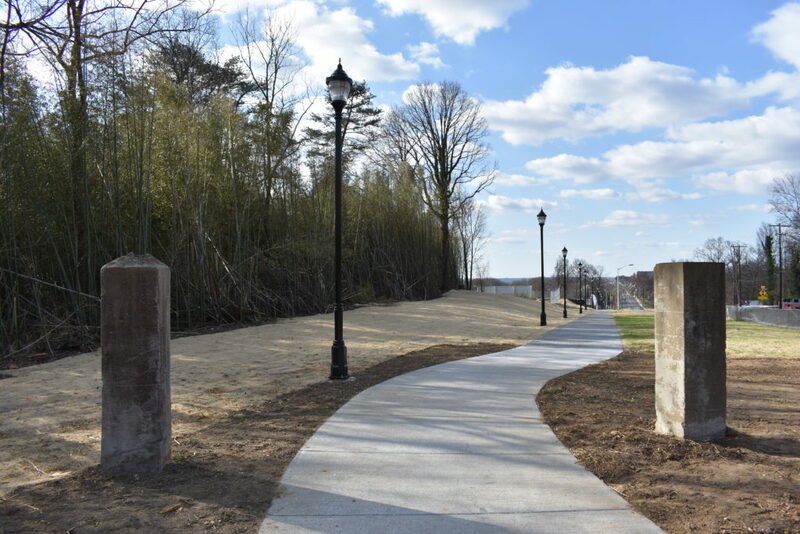 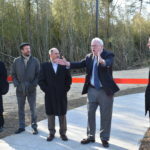 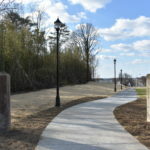 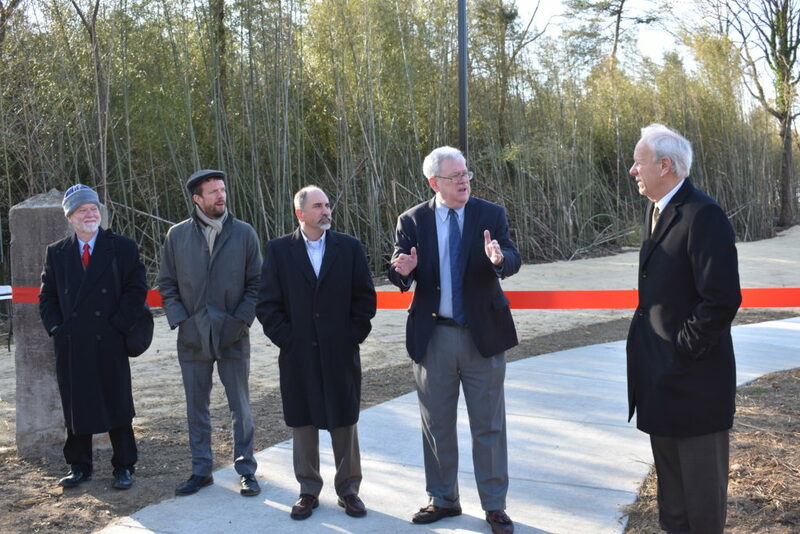 This new multi-use path serves to connect College Park’s downtown, the University, and neighborhoods with the new Riverdale Park Station – a mixed-use commercial, housing, and office development. 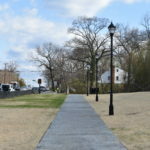 This path is important for increasing the local bike/ped environment, for economic development, and for improving safety.